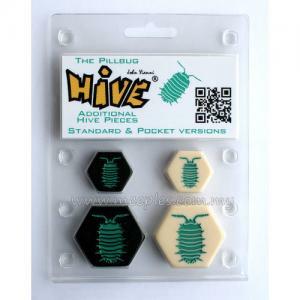 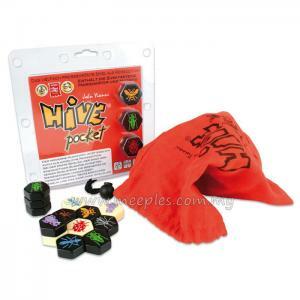 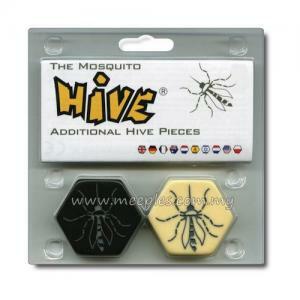 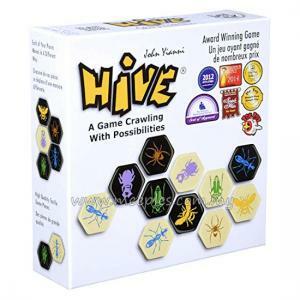 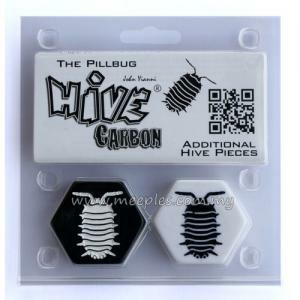 Hive Carbon is the special edition of the award winning Hive game. 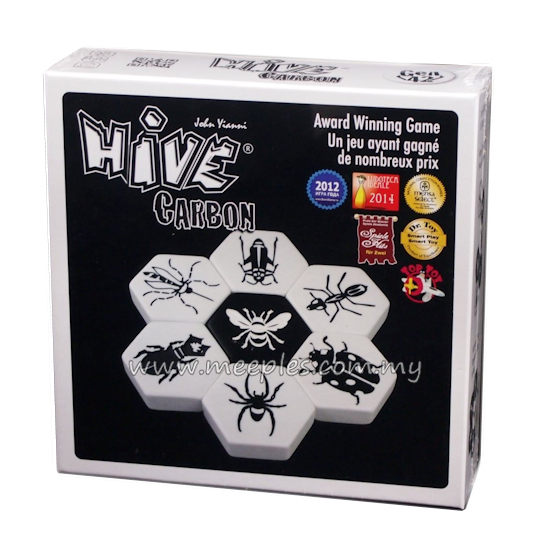 This game is still the same but with a Carbon twist which is an alternative to the existing set of pieces for those who prefer a classic black and white colour scheme. 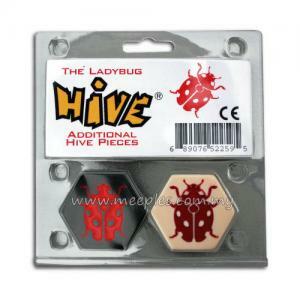 Included with this edition will be the infamous Mosquito piece an a very special Ladybug piece.